My Paper Trove: DeNami Design Product Spotlight ~ Congratulations Circle! DeNami Design Product Spotlight ~ Congratulations Circle! I added a little Chickie with Balloons in the center to make this card very versatile! A little ruffled white ribbon, some twine and a grooved bow add the finishing touches! Be sure to visit the DeNami Blog and the rest of the Design Team and leave a comment on their blogs too! 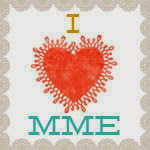 You could win the Congratulations Circle stamp...the more comments you leave, the better your chances! Thanks for stopping by today! 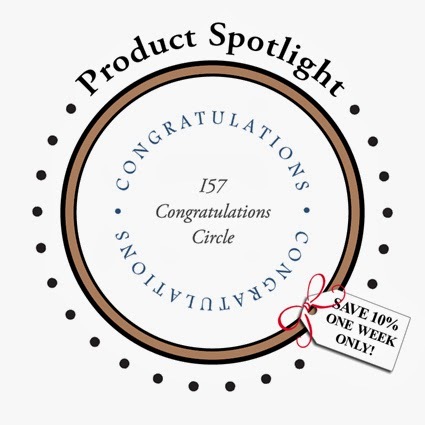 Don't forget, the Congratulations Circle stamp will be on sale for one week only! Have a great day! Pattie, this card is perfect for any occasion. I love that fun patterned paper! How sweet and fun! Love the fun papers! So cute and festive Pattie! What a great card - love the bold colors and of course the chickie is the best! all the colors and patterns go just perfectly together. 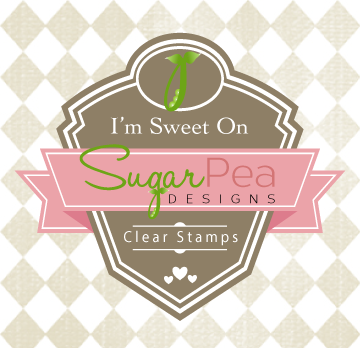 I can envision a lot of uses for that stamp! Aww, this card is so cute!